Picture a forced conversation with a well-meaning Lyft driver. Or a chatty hairdresser. Or an overly inquisitive seatmate on a cross-country flight. How does that make you feel? Does it make your animal brain light up with panic and your stomach go cold? 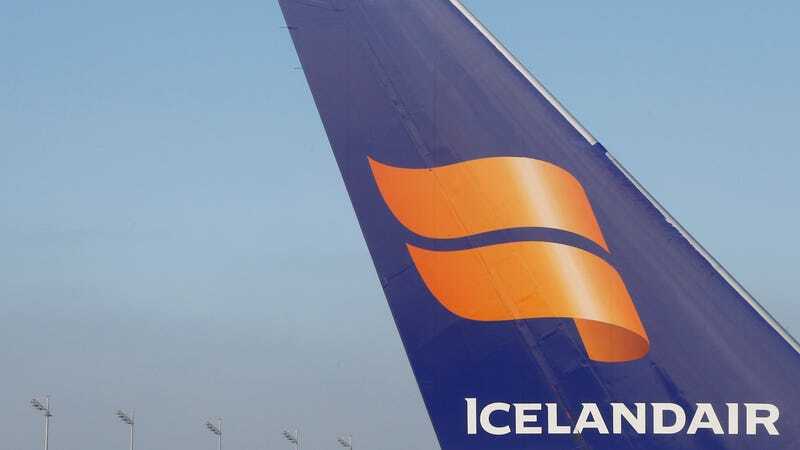 Then you’re going to absolutely hate this NBC News story about Icelandair’s recent declaration of war against people who would really prefer to just sit in comfortable silence. Personally, we’d rather watch muted Young Sheldon promos. United doesn't seem so bad now, does it?